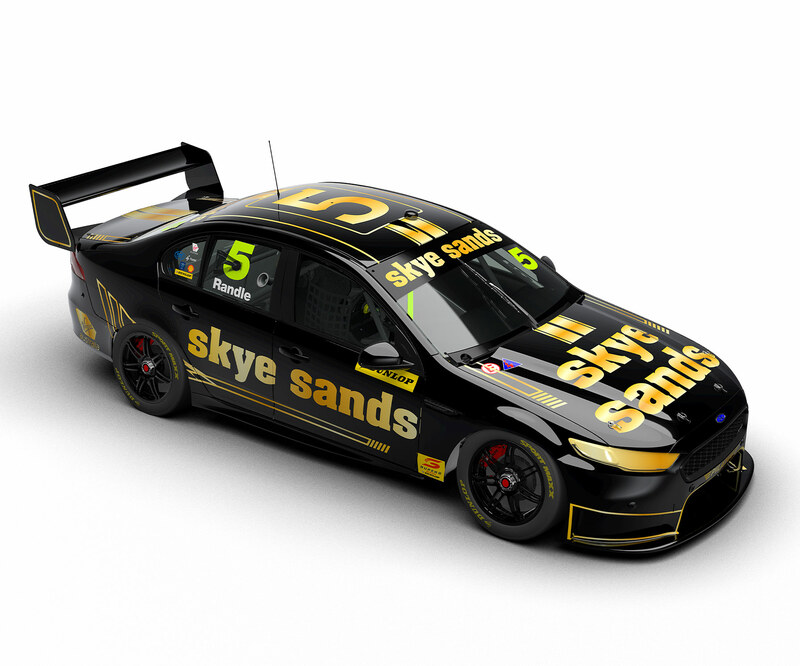 Tickford Racing's Thomas Randle will look to build on an impressive debut season in the Dunlop Super2 Series, which earnt him the prestigious Mike Kable Young Gun Award. Randle was a star in karts and made the move into car racing in 2013 in the Australian Formula Ford Series, taking five wins and the crown one season later. He finished runner-up in the 2015 Australian Formula 4 Championship as well as third in that year’s national Sports Sedan Series in his father Dean’s V8-powered Saab. Randle then racked up experience in open-wheelers overseas in British Formula 3 (winner of races at Rockingham and Spa), Formula V8 3.5 Series, Formula Renault 2.0 Eurocup and NEC, as well as LMP3 Prototype sportscar competition. In 2017, he also won the Toyota Racing Series in New Zealand, and made a one-off V8 Touring Car Series start in a Rusty French-owned Falcon BF. A move into the Dunlop Super2 Series with Tickford Racing in 2018 included a maiden ARMOR ALL Pole and round podium at Barbagallo Raceway and top rookie honours.